The Hall anchor is the most commonly used conventional shackles ship anchor. 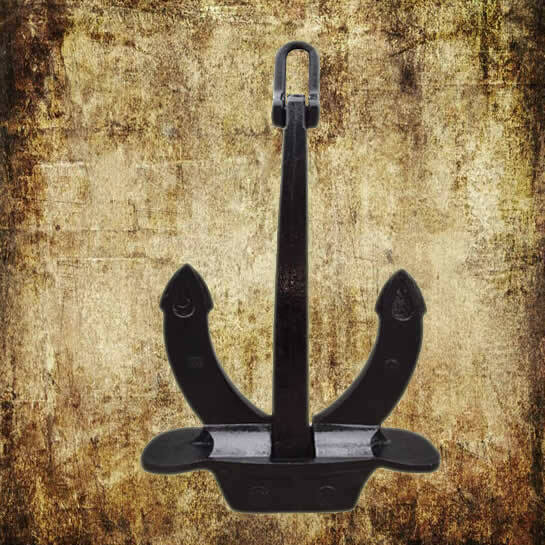 The traditional design and proven performance makes the Hall anchor an attractive anchor for your ship. The hall anchor can be supplied with certificates from the major class society. 1. 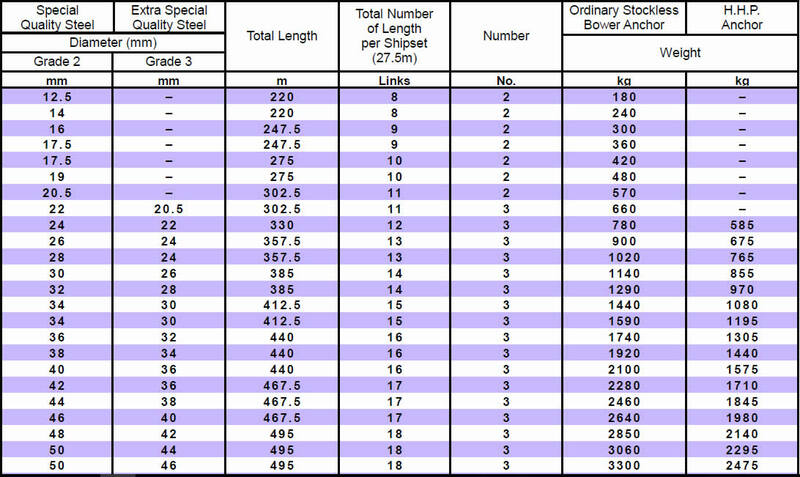 Chapter 10, Part 1 of CCS rules for Materials and Welding 2012 and Its Amendments.